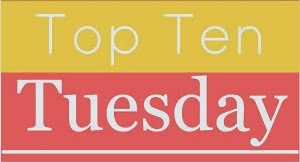 Welcome to Top Ten Tuesday! Top Ten Tuesday is a weekly meme created by The Broke and the Bookish. Each week bloggers post a top ten list related to a specific theme. 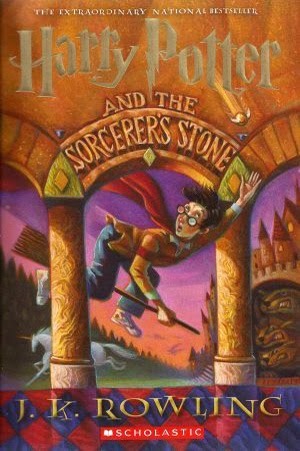 This week's theme is Top Ten Gateway Books/Authors in My Reading Journey. All links lead to GoodReads. 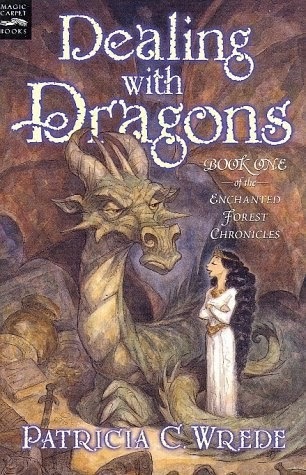 This series solidified my love of fantasy books when I was a kid. I wanted to be a character in this series so badly when I was young. Because I was reading so much in college for my classes, I wasn't reading anything for fun. The Harry Potter series was recommended to me one summer. I read the first four books (all the books out at that time) in one weekend. 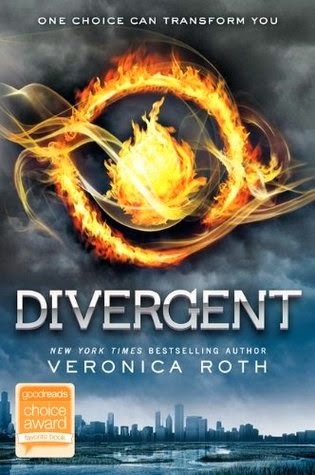 When I was traveling for internship interviews for school, I read this series. It was one of the first times that I had a chunk of free time, and I loved being able to read and not feel guilty about it. I started watching the Geek & Sundry YouTube channel, and I discovered the Sword & Laser Book Club. 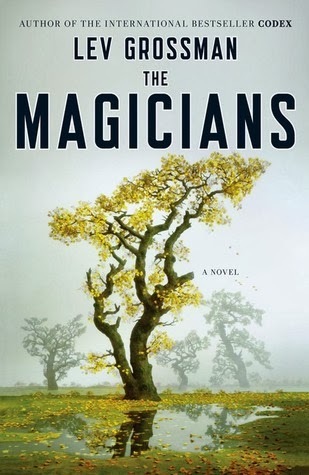 The Magicians was the first book for the online version of their book club (they had an audio show for a few years or so before this). Even though I didn't discover the show when it first aired, I decided to start working my way through their monthly reads. I watched an interview with Gail Carriger at 1AM one Saturday night. I thought that she and her books sounded like so much fun that I had to go on my library's website and see if I could download her book. I could, and I started reading. I drove at least one hour with a friend to go to a book signing with Stephanie Pearl-McPhee. 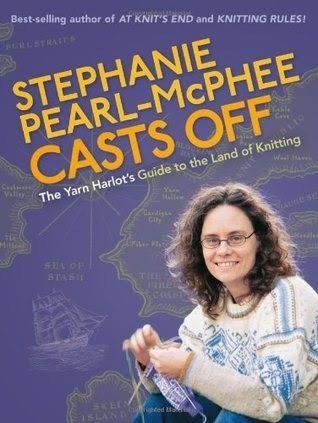 She signed my copy of Stephanie Pearl-McPhee Casts Off. It was an awesome experience. 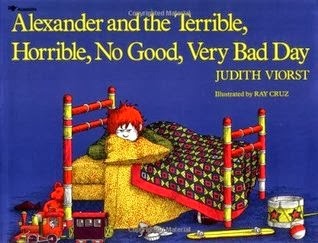 A few years ago, I had a bad day and remembered this book. I went to the store and bought it. Now, whenever I have a bad day, I read this book. It always makes me feel better. Last December I did my first read-a-thon that was focused on one particular author, Rainbow Rowell. 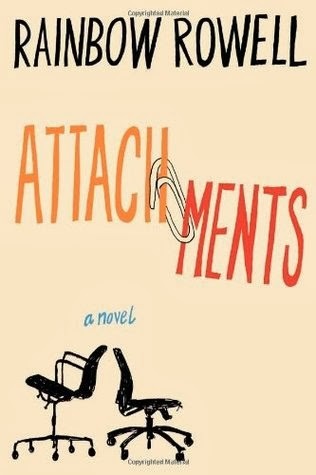 This first book we read was Attachments. 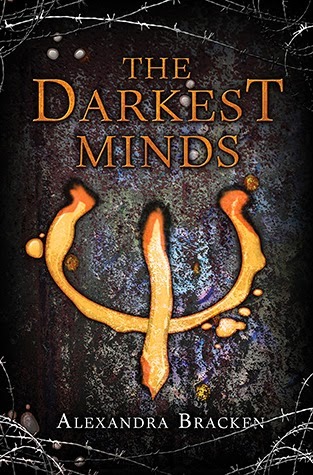 This was one of the first books that I read because of the hype and recommendations, and unfortunately, this was not a book for me. 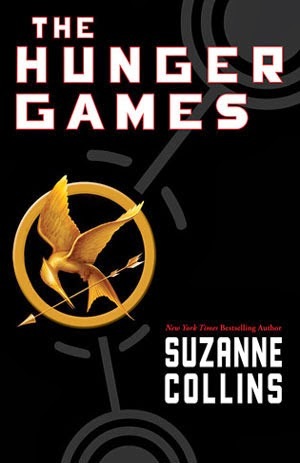 This is an important book on here, because it is a reminder to me that I am not going to love all the books that everyone else does (and not everyone is going to love the books that I do).